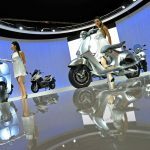 The Piaggio Group has formed a new subsidiary for Indonesia to directly import its scooters and motorcycles to the world’s third largest two-wheeler market. With the new Piaggio Indonesia subsidiary, Piaggio hopes to establish a larger share of the country’s market which bought an estimated 7.4 million scooters and motorcycles in 2010, trailing only China and India. Piaggio had previously been working with third-party importers for its products, but will now enter the market directly, adopting a strategy it followed to large success in Vietnam. 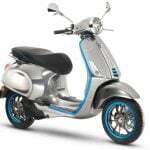 Piaggio Indonesia, under the helm of Managing Director Sergio Mosca, will begin importing the Vespa LX125 and LX150 as well as the Piaggio Liberty 150 and Zip 100 scooters from the Vietnamese production facility. 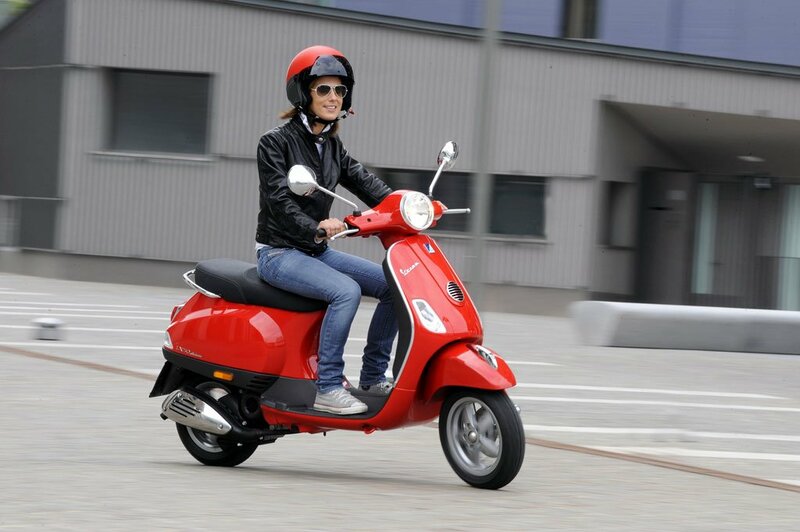 The Piaggio Group plans to form a network of 35 dealers through 2011 with the goal of increasing its network to 150 dealers by 2013. Jakarta (Indonesia), June 9, 2011 – The Piaggio Group strengthens its presence in Asia by announcing its entry into the Indonesian market with a new subsidiary, PT. Piaggio Indonesia, which will market directly the Group’s vehicles that have been distributed so far through its importers. With 7,400,000 units sold in 2010 and an expected 10% growth in 2011, Indonesia is the world’s third largest two-wheeler market in terms of sales after the People’s Republic of China and India. The incorporation of Piaggio Indonesia was announced today in Jakarta by Roberto Colaninno, the Piaggio Group Chairman and CEO, during an inauguration ceremony attended by Fauzi Bowo, the Governor of Jakarta, and by the Italian Ambassador to Indonesia, Roberto Palmieri. The event, which attracted the major Indonesian dealers of the Piaggio Group and the local press, was attended also by Costantino Sambuy, the Group’s Director of the two-wheeler market in Asia, and by Sergio Mosca, the Managing Director of Piaggio Indonesia. 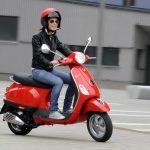 The growth of Piaggio Group’s operations in Asia has led to the opening of the first Vespa flagship store in Malaysia (January 2011), and the goal is to reach 20 stores by the end of the year. 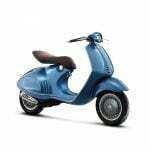 In March, the Group began commercial operations also in Thailand by distributing the Vespa and Piaggio ranges through an exclusive distributor. 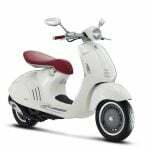 More recently, it has opened in Taiwan – in Ximen, Taipei – the largest Vespa flagship store in Asia, in partnership with the Taiwanese distributor of Taikoo Motors cars. The Company PT. 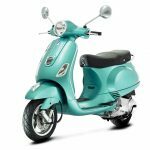 Piaggio Indonesia will distribute in the Indonesian market the ranges of Vespa (LX 125 and 150) and Piaggio (Liberty 150 and Zip 100) scooters that are currently produced at the Piaggio Group’s facility in Vinh Phuc, Vietnam. These products will be sold through a network of dealers that will cover the areas of Greater Jakarta, Java, Bali and Sumatra, reaching 35 stores by 2011 and with the goal of creating a strong sales network of 150 dealers by the end of 2013.